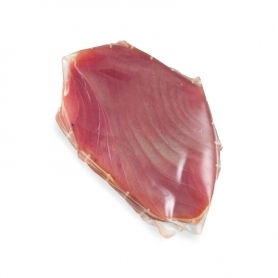 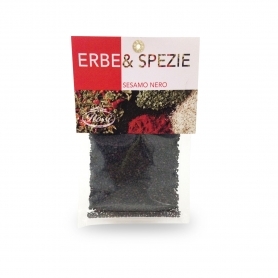 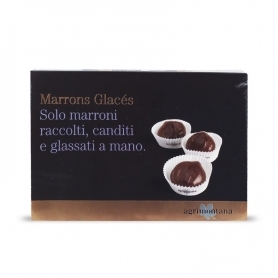 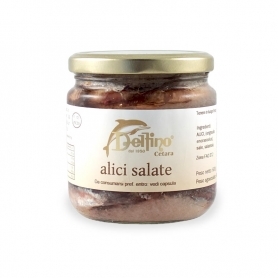 A traditional product, even dating back to the Romans, rich in vitamins and tasty! 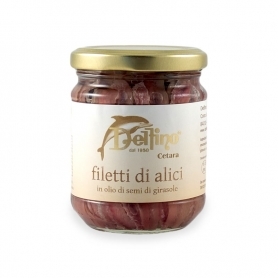 Produced by skillful curing and pressing of salted anchovies, the anchovy is healthy, easy to digest and rich in vitamin A and can be enjoyed together with a few fresh herbs such as parsley, garlic, chili and a good extra virgin olive oil, of course mixed with time for the linguine sauce or spaghetti al dente. 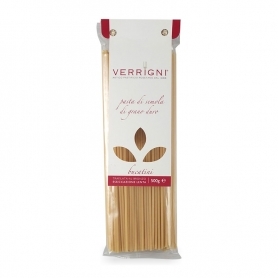 Try it with our recipe Linguine with cherry tomatoes and anchovies. 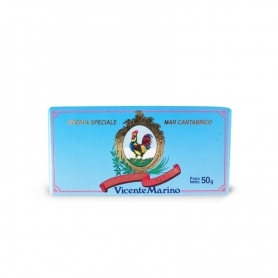 Leaking from Cetara is a traditional Campania food product, produced in the small fishing village of Cetara, Amalfi Coast. 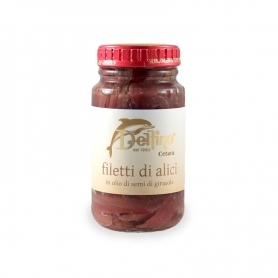 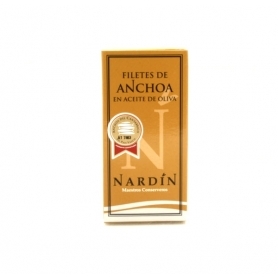 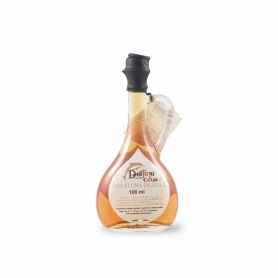 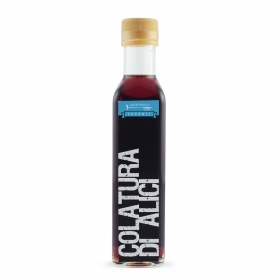 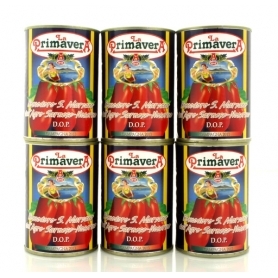 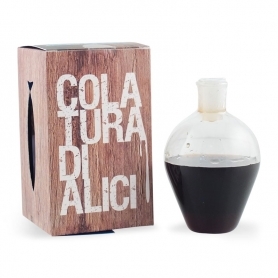 Discover all products in the category "Anchovy Sauce"